Pregnant women who are about to have their ultrasound check up with their ob-gyne doctors get partial details about their babies. This includes but not limited to the gender, position of head, circumferences, height and weight. Every trimester is crucial for pregnant women wherein the weight and life of the baby is at risk. You can also see Baby Weight Charts. The doctors can tell you if your baby is weighing within the normal value through Baby Weight Chart during Pregnancy. 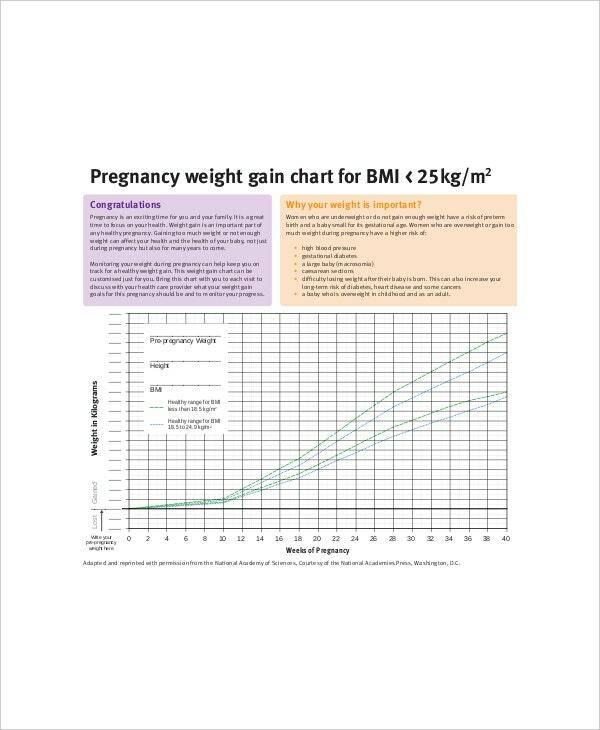 These is now available in the Chart Templates online, future mothers can check it out if their infants are normal in terms of weight. It will be easy for you if you are a parent to monitor your child’s growth if you have a friendly tool. 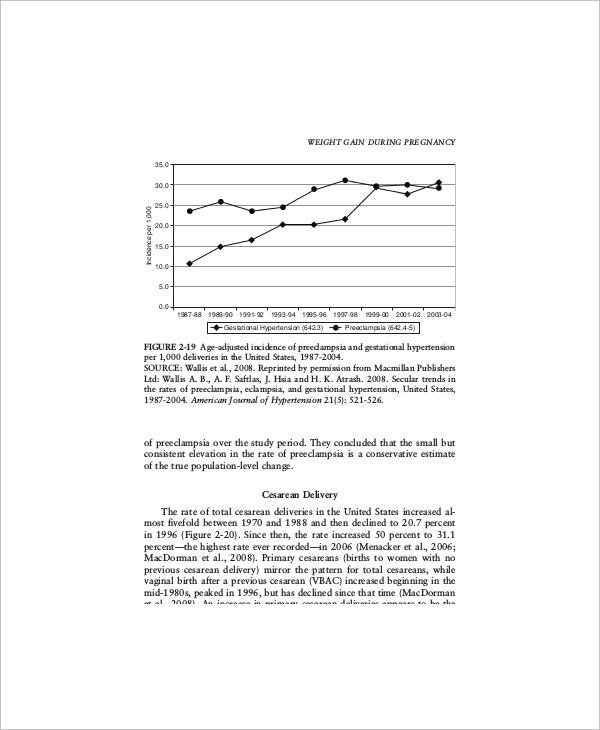 Just like a Baby Weight Growth Chart, you can actually download it as quick as it is and compare your measurements with the standards approved by the World Health Organization. Worrying if your baby is overweight or underweight based on age? This is common to every parent especially if you have premature ones. They can seek the assistance from pediatric doctors but they can do it also as parents. Downloading a Premature Baby Weight Gain Chart to help them record the weight of their baby and evaluate based on the ideal weight for age. You can also see Baby Weight Charts by Month. It is a good point to have a normal weight for an infant during pregnancy and after delivery. Persons who are responsible for taking care of babies may consider utilizing a factual instrument such as Baby Weight Chart. Not only doctors are desiring to have it as it helps to provide teachings to parents but also to everybody to have new learning. You can also see Newborn Baby Growth Chart Templates. The chart itself is needed to guide any pediatricians and health specialist to the stage where the baby is growing. It will give them the bird’s eye view to the maturity of the baby. With the help of a template via online, it makes the workload lessen and effortless for doctors to assess the weight of a fetus while still in the womb they will know if baby is growing aligned to normality. You can also see Baby Boy Growth Chart Templates. 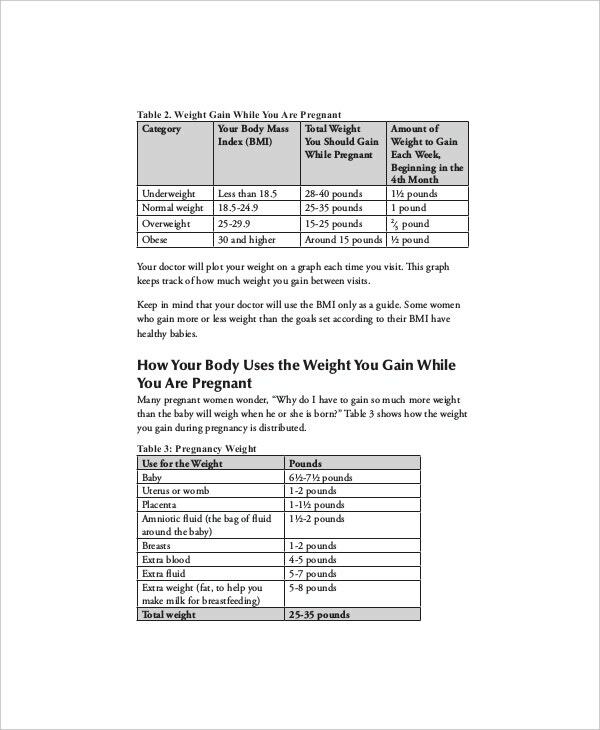 A friendly tool that is free and useful for all especially for mothers to be and those at the stage of pregnancy; they become knowledgeable with this baby weight chart since they have a living fetus that should be treated well inside their tummy. Doctors need this kind of chart and now that it is downloadable via online, it helps them to prepare future parents to see the growing of a fetus. You can also see Baby Weight Gain Charts. 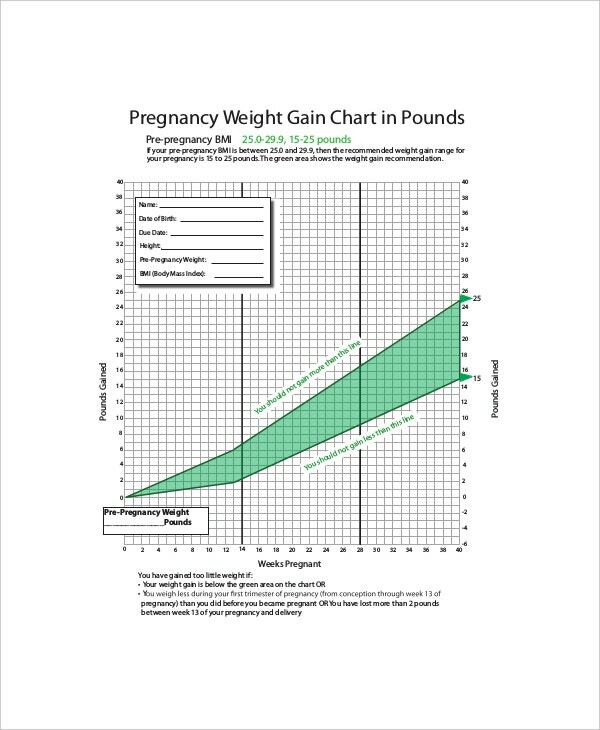 No time pressure if you want to create a baby weight chart during pregnancy stage, for there are lots of reliable and professional template found online that anyone can download it for free. The details indicated for baby weight chart during pregnancy are based on study and applicable for any health institutions. Different layouts and format for this chart can be seen and you need to choose which one is understandable for you. You can also see Baby Height Weight Charts. Baby weight chart during pregnancy is a useful tool for pregnant women and also for all doctors. The weights listed are recommended and suggested by World Health Organization for all becoming mothers out there. You can also see Baby Weight Growth Charts. 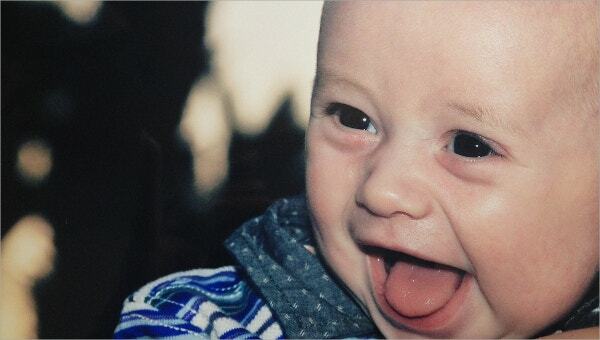 Professional creations of baby chart are to be found via online. These are free templates where lists of samples and examples for baby charts are placed. You only need to choose based on your liking, download it then print afterwards.